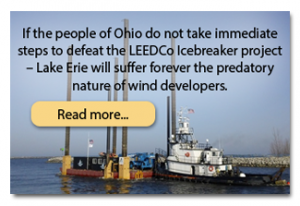 Opposition is growing to installing wind turbines along the Lake Erie shoreline as a source of generating renewable energy. It’s coming from the Black Swamp Bird Observatory, sponsor of the just completed ‘Biggest Week in American Birding’ event. Ninety-thousand birders from across the world came to our area to watch and photograph the annual bird migration. The warblers and other species stop here to rest and re-fuel on insects before heading out across Lake Erie into Canada. “This is an awesome spot for warblers and seeing different kinds of birds. It’s like a treasure hunt,” said Judy Lang of Columbus. 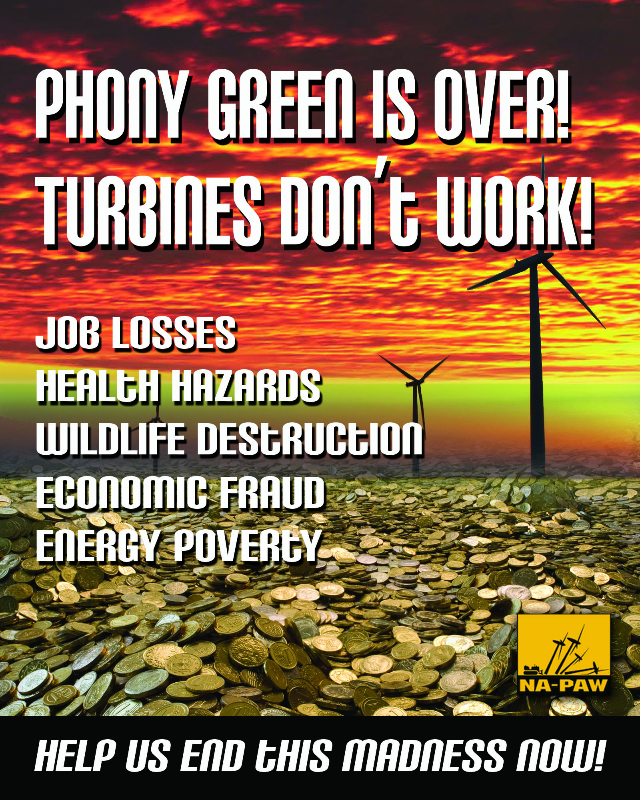 But the Observatory worries proposed commercial development of turbines popping up along the shoreline would be catastrophic for bird migration and bird tourism. 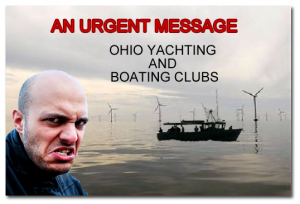 One project eight miles off the Cleveland shoreline with six turbines is under discussion. “These little songbirds migrate at night and they can’t see tall structures like this. When you’ve got a 400 foot pole with three massive blades sticking out it would be a gauntlet for these little migrating birds,” said Kim Kaufman of the Observatory. Ms. Kaufman supports renewable energy, but other kinds, like solar power. She says there’s scientific proof turbines kill birds and Ohio needs stronger laws to protect migrating birds. 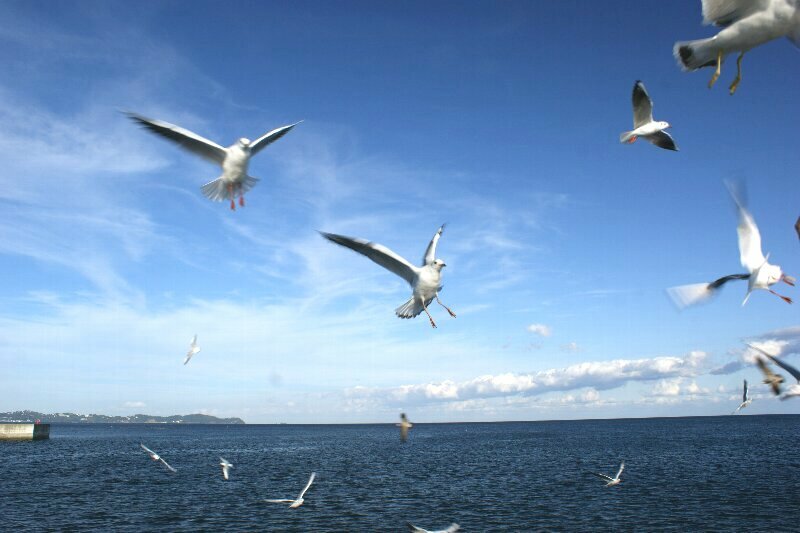 “We are the bottleneck of so many migrating birds. If we get it wrong we could impact the global population of some species,” said Kaufman. Bottom line in this emotional discussion by bird lovers. 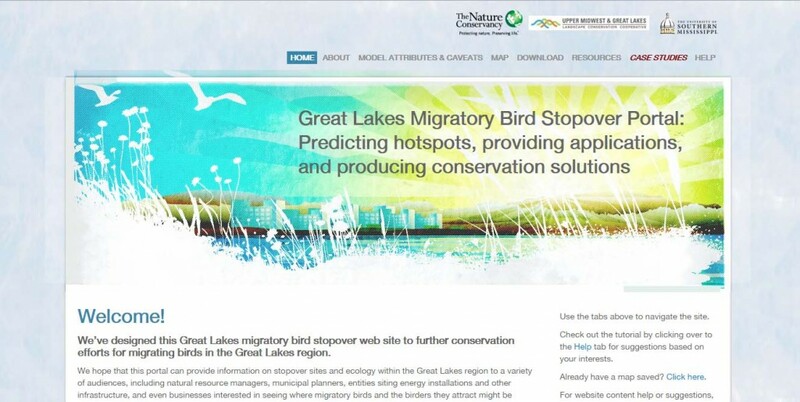 And if they have their way, the Lake Erie shoreline will be for the birds not wind turbines.